* All comments stay on actual Page. 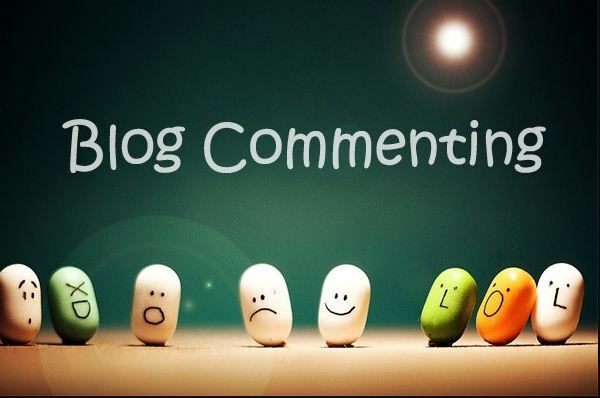 Provide 40 manual dofollow blog comments backlinks da 40+ is ranked 5 out of 5. Based on 13 user reviews.